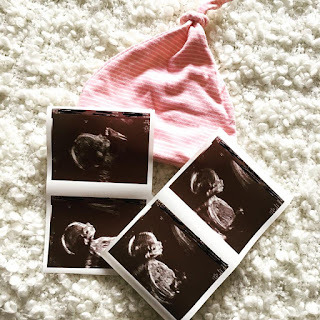 Storms Blog: February - Highstreet Makeup Haul. Today I decided not to let the appauling British weather beat me, so I spent the morning wandering round the shops buying some lovely products/items to show you! My first purchase was the MUA 'Undress your skin' Shimmer highlighter, I have been looking for a new highlighter for ages now and I saw this one and picked it up. I have read good reviews about this and a few people have recomended it so I will let you know on Instagram what I think of it. Secondly, I brought the 'Rimmel Extreme black wonderful mascara'. 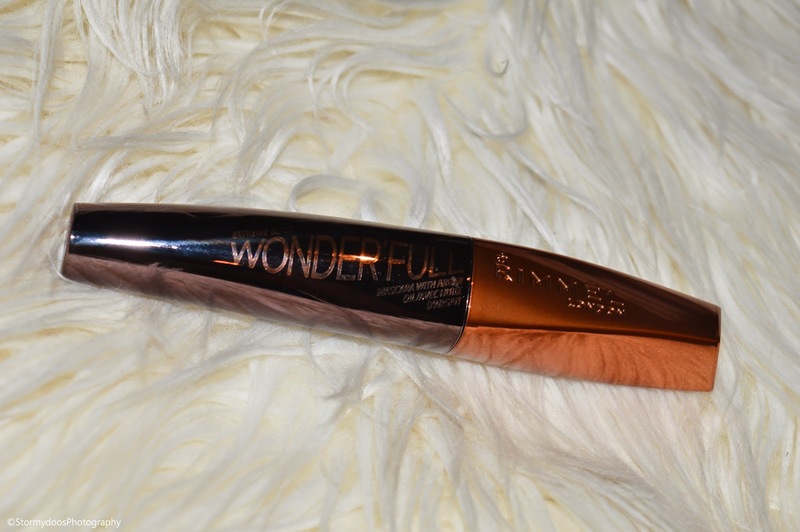 I really like the size of the applicator on this mascara, it is also a plastic wand. 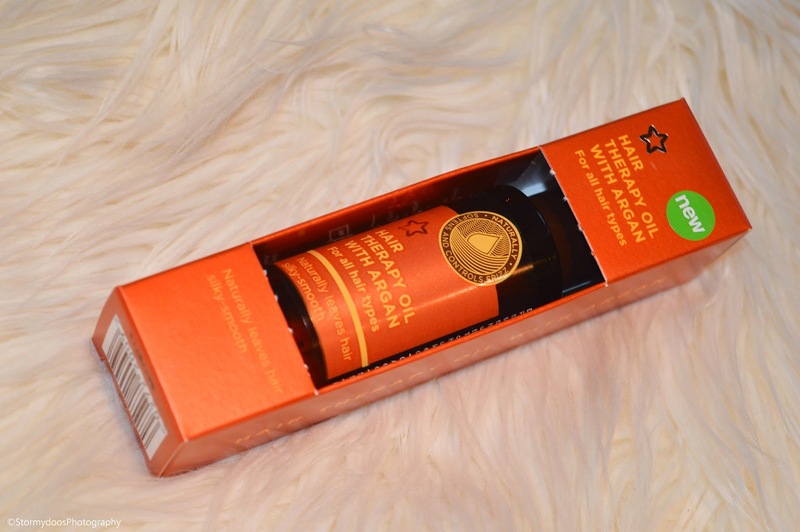 Next I purchased the 'Superdrug Hair Therapy with Argon Oil' - I have noticed recently the ends of my hair have been feeling slightly dry, so I am hoping this oil changes that! 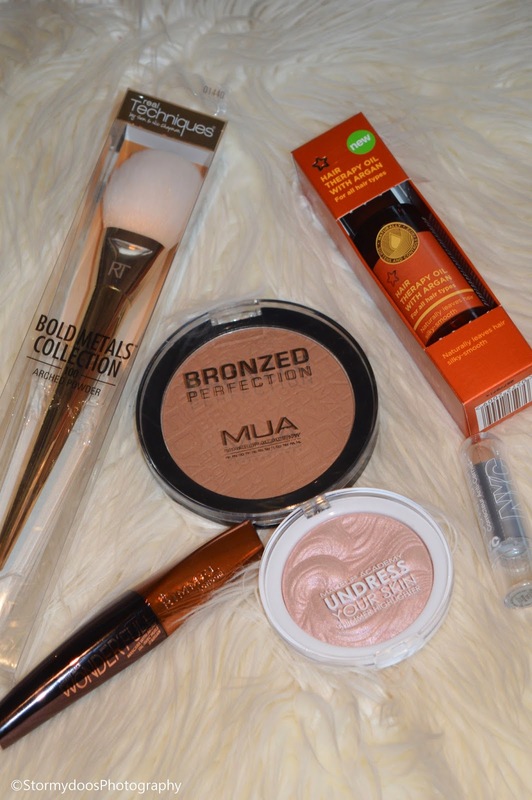 Of course, I needed a new bronzer. 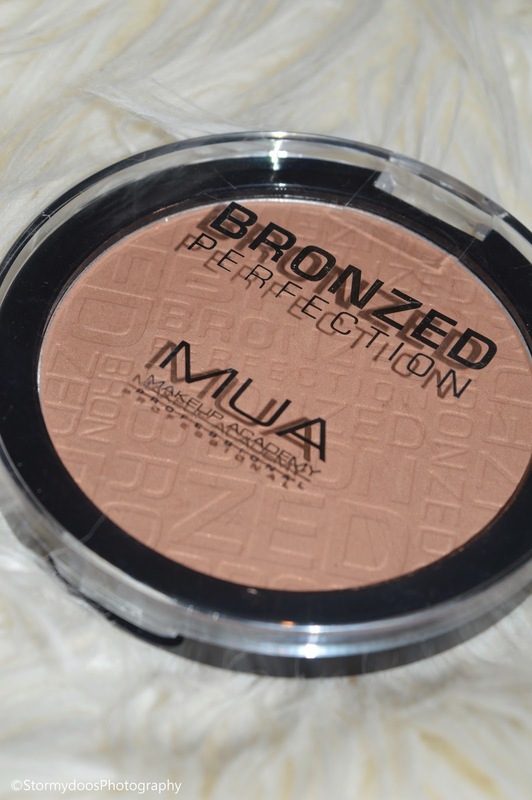 So I picked up the 'MUA Bronzed perfection'. I can't get over the size of this product, its a huge powder. So in theory it should last a while, I will also let you know how well it works with my highlighter. Second to last I just brought a new concealer, of course my sworn by one. NYC cover stick in the shade 'Natural'. I adore these concealer sticks, they work really well for those dark circles underneath your eyes and any blemishes. 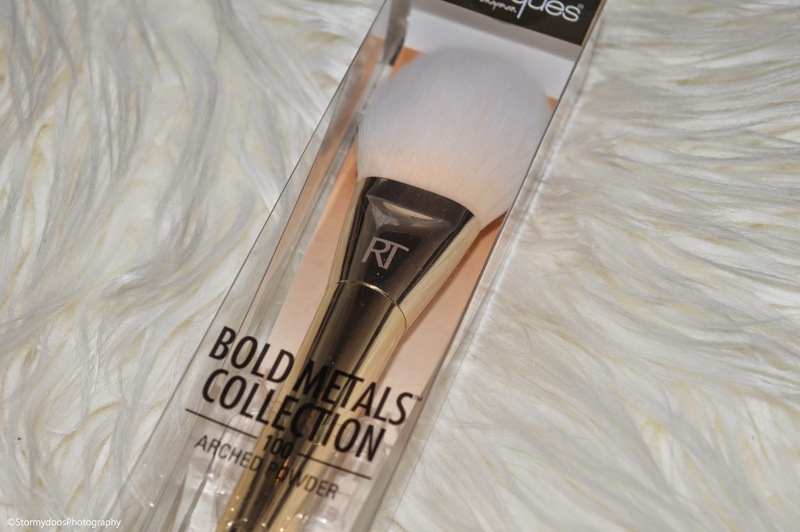 And finally, my most favourite purchase today would have to be the BRAND NEW 'Arched Powder 100 Brush' from Real Techniques 'Bold Metals Collection'. These brushes are very pricey although they are 100% worth the money. 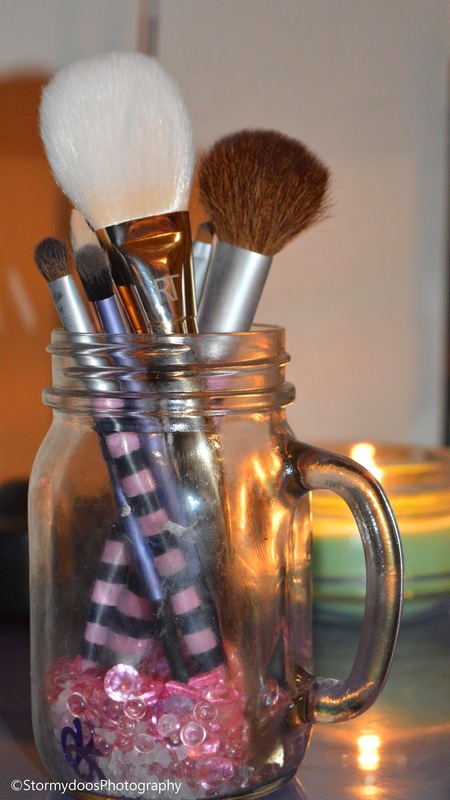 As long as you wash them and care for the brushes they will last years, worth the investment. I hope you have enjoyed this little Highstreet Haul, I will do a post prehaps at the end of the week letting you all know how I got on with these products and my thoughts on them.